We've always been extremely impressed with all the incredible causes that Sevenly has been able to support with their various campaigns, so it was always a dream of ours to be able to collaborate with such a conscious brand. Well, the moment has arrived with the arrival of their 06 // SPRING CAUSEBOX, which we are honored to be a part of! 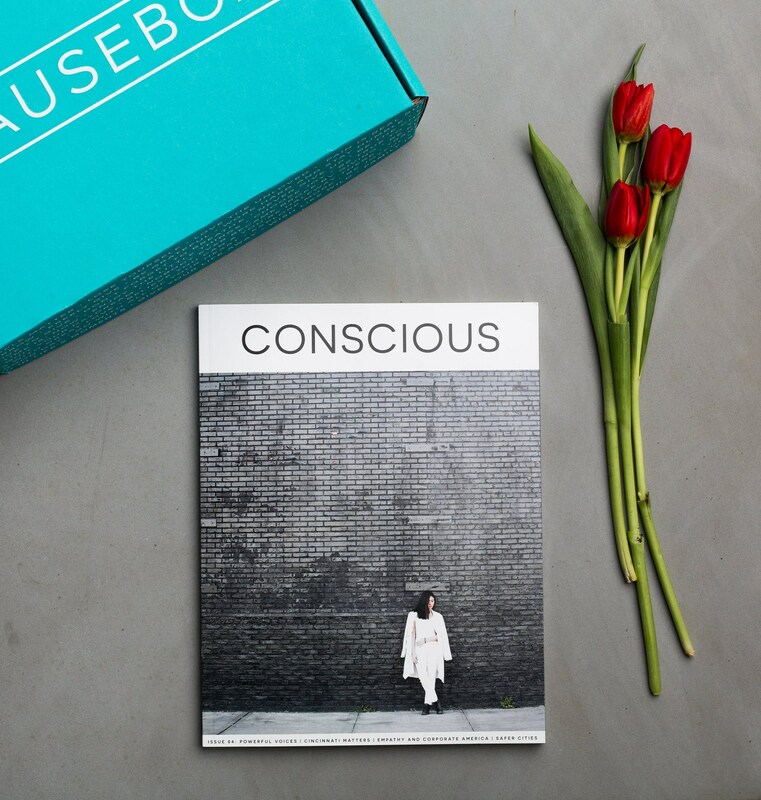 For those who may not know, the CAUSEBOX is a quarterly curation of socially conscious lifestyle products for women. Every box is filled with products that have a story to share and make a difference in some way! As you receive this quarterly gift, others are empowered and receive gifts because of your support. 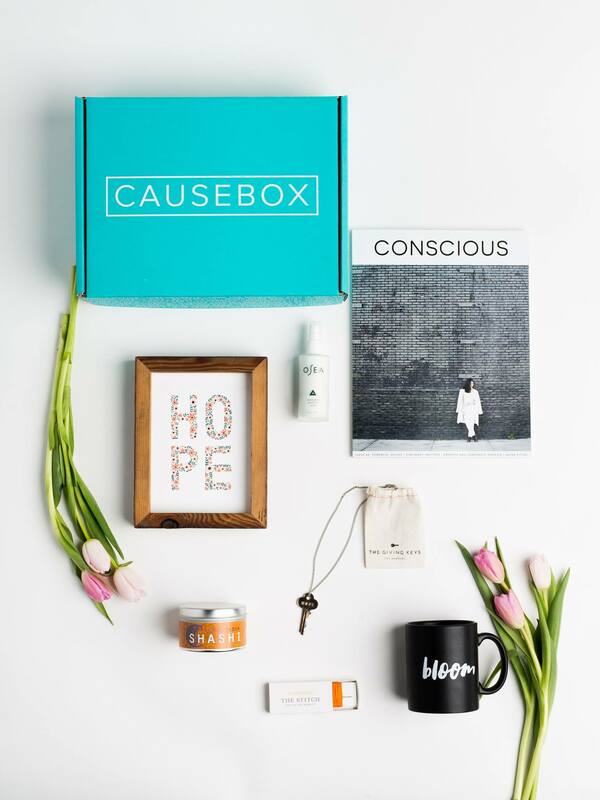 CAUSEBOX's curated products help provide jobs, meals, education, clean water, and more to countless individuals around the world. 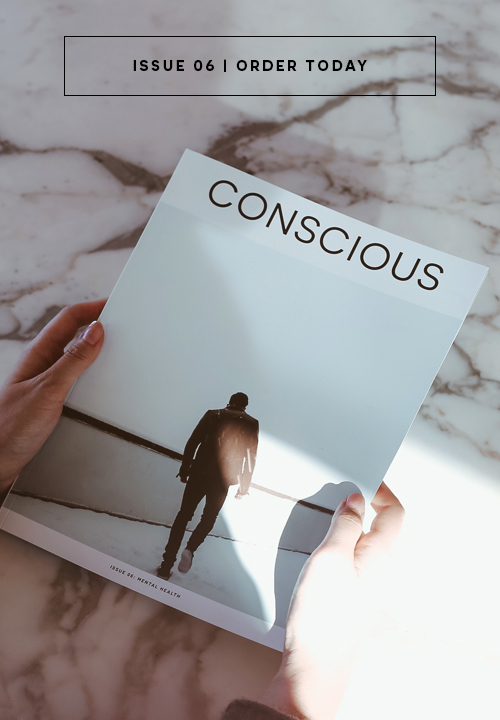 SPOILER ALERT: The next part is going to mention the other items featured within the 06 // SPRING CAUSEBOX because we are so thankful to be associated with such an incredible curation of products, so if you'd rather be surprised, then just sign-up for CAUSEBOX and stop reading here! #ConsciousLaunch Tweets that Made Our Day!